The Women's PamelaM. 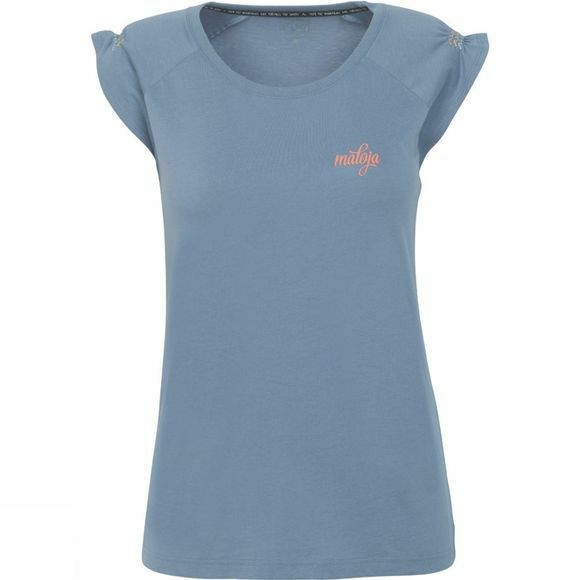 Tee from Maloja is ideal for everyday adventures. 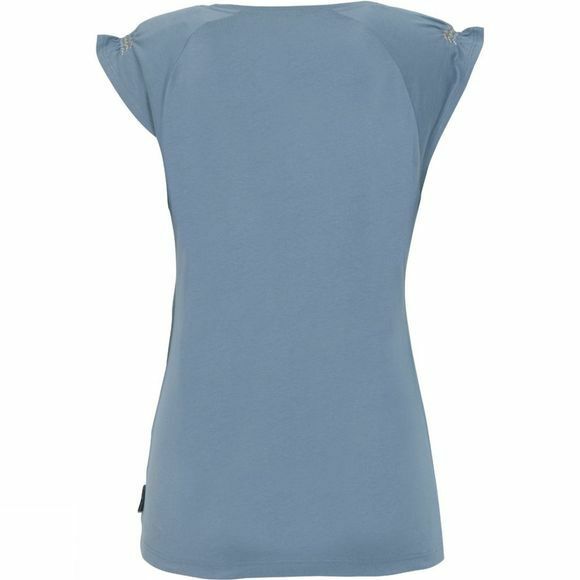 The comfortable cotton fabric is Organic too so you can feel as great as you look.